Try our new private label skin care products and liquid acne supplements! 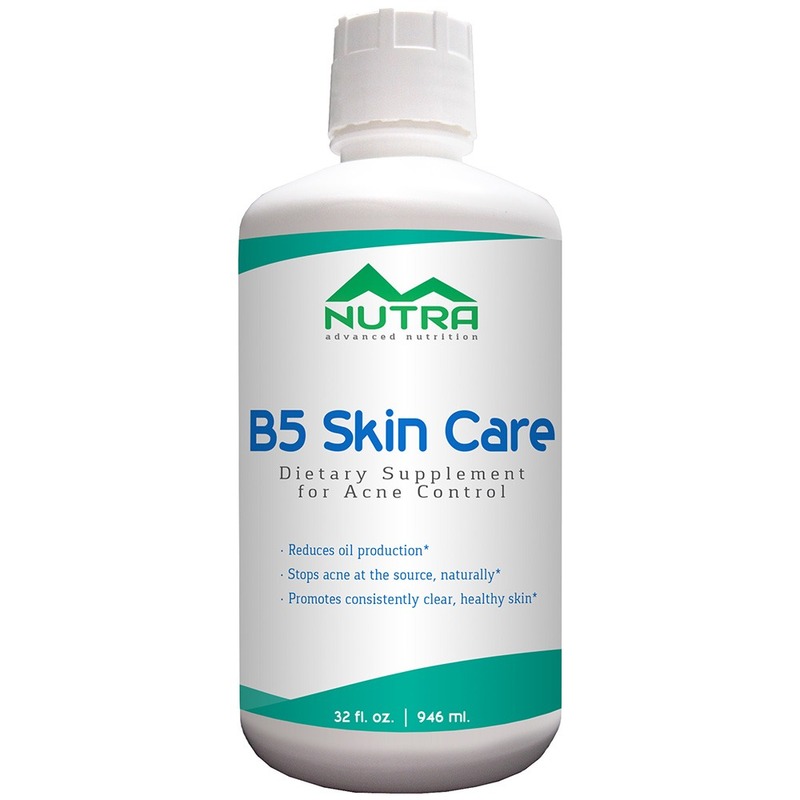 Private label skin care products and liquid acne supplements now offered by Matsun Nutrition. Get rid of acne and pimples and have clear skin again. Are you in need of a private label skin care liquid acne supplement contract manufacturer? The search is over with Matsun Nutrition! 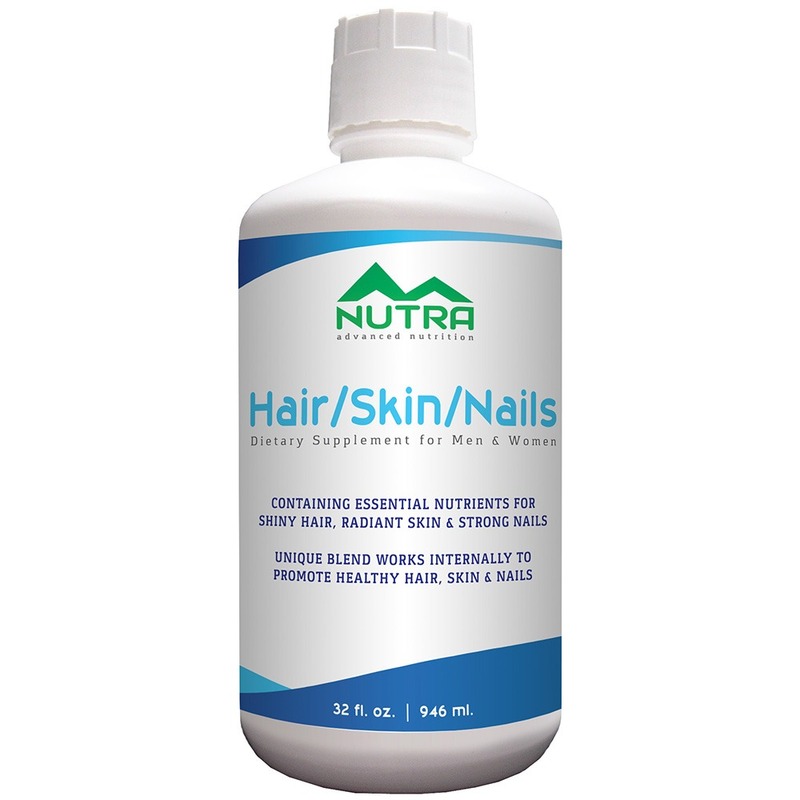 One of the best liquid acne products for men, women, and teens is now offered by Matsun Nutrition. Remedies of how to get rid of acne and pimples and have clear skin are available. You just need the right kind of acne skin care liquid supplement. Our private label liquid acne solutions supplement is one of the best on the market. With over 20 years of private label skin care and nutritional supplement manufacturing experience and expertise, we can provide stock formulations for private label as well as custom formulations for acne skin care liquid supplements. 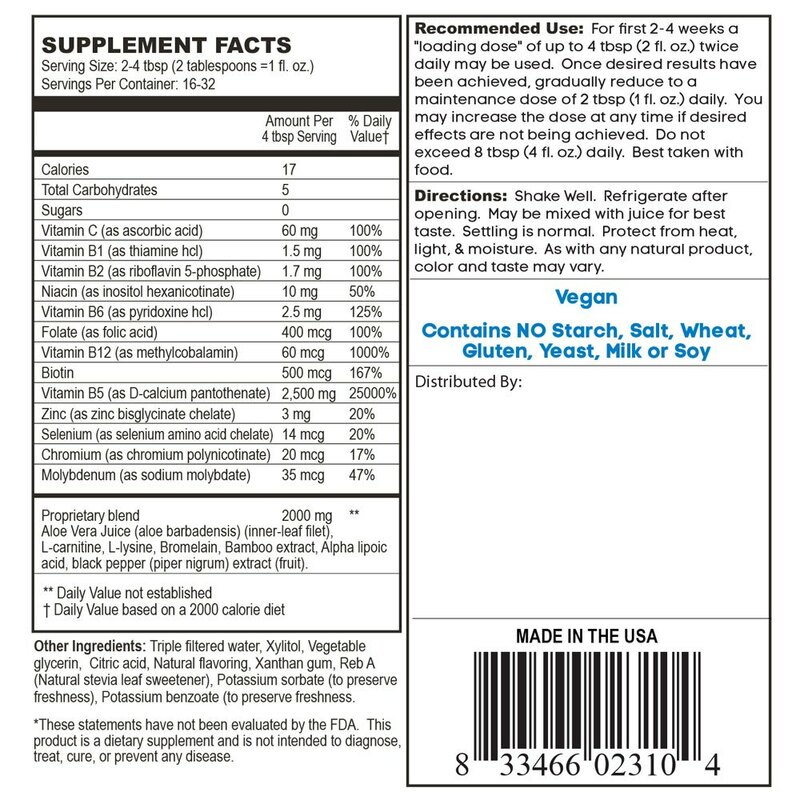 At Matsun Nutrition we believe that every supplement should contain high levels of nutrients. This means that you can take our formulations at face value, never having to second guess the integrity of the label. Matsun Nutrition strictly complies with FDA guidelines for manufacturers and we are current Good Manufacturing Practices (cGMP) certified. We pride ourselves in running a clean and compliant facility which allows our clients to feel confident in our ability to provide an excellent product. Private label skin care acne liquid supplements now offered by Matsun Nutrition. Learn how to get rid of acne and pimples and have clear skin again. At Matsun Nutrition we thoroughly understand the needs of our clients. 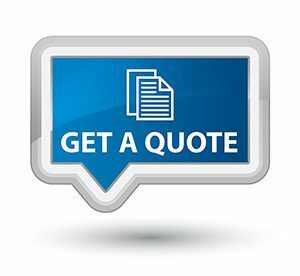 We respond to quote requests within 24 business hours. We know how frustrating it is to leave a message and never get a response so we promise you will always have someone to speak with over the phone when calling us during operating hours, 8:00 AM – 4:00 PM PST, Monday – Friday. At Matsun Nutrition we give our best so we can provide our clients with a product they can stand behind. Directions: Shake well. Refrigerate after opening. Some settling is normal. Protect from heat, light, & moisture. As with any natural product, color and taste may vary. Consume within 60 days of opening. Suggested Use: For best results, take 1 Tbsp 3 times daily for first 3 months. Once desired results have been achieved, you may gradually reduce to a maintenance dose of 1/2 Tbsp twice daily. Best taken with meals. Precautions: Do not consume more than 3 Tbsp daily. If diarrhea, gas, or bloating occurs, lower dosage until your body adjusts. Do not use if you are pregnant or breastfeeding. THIS PRODUCT CONTAINS NO STARCH, WHEAT, YEAST, MILK, GLUTEN, OR SOY DERIVATIVES.